This is a shed/summerhouse made almost entirely out of recycled materials. 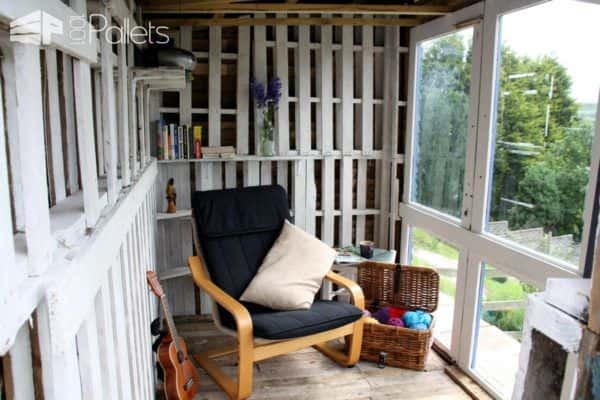 The windows are made of old doors from a local doctors surgery that was being refurbished, and the walls are made up entirely of pallet wood. 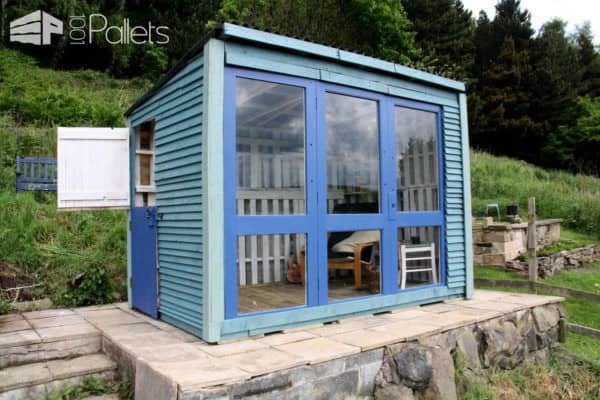 This pallet shed was entered into a contest and won £1000, which was donated to The Joseph Salmon Trust - an organization that provides financial support to parents that have lost a child.  Andy, inspiration for the greenhouse? Uh, with a bookshelf and a basket full of wool! Loveley!